You can’t have a police state without police. 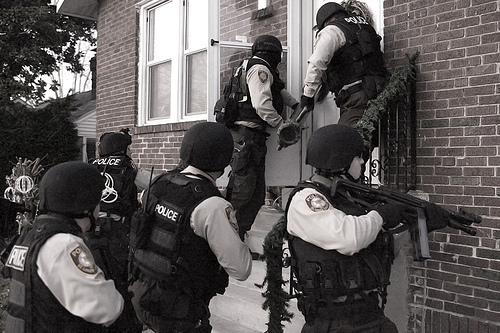 And, if you allow government to have police, you’re probably going to find yourself in a police state sooner or later. Now, I suppose if you’re a coward and you want to live in a police state, you’re fine with that. But if you don’t want to live in a police state, but you still want cops around, for some incomprehensible reason, you are going to be disappointed. Eventually, if not sooner. It’s a path you are either choosing, or your family, friends, and neighbors are choosing for you. At least speak up in opposition. Was Antebellum Slavery More Tolerable Than Soviet Communism?